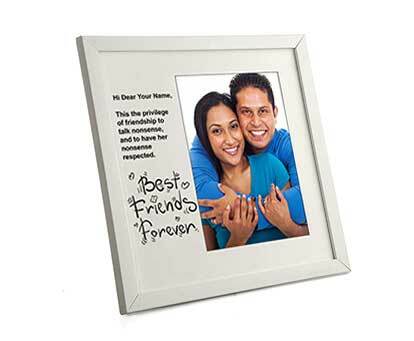 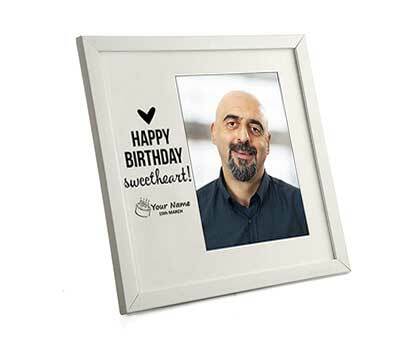 Preserve your memories with the personalised photo frames from PrintBucket that can speak volumes about all the time that you spend together with your loved ones. 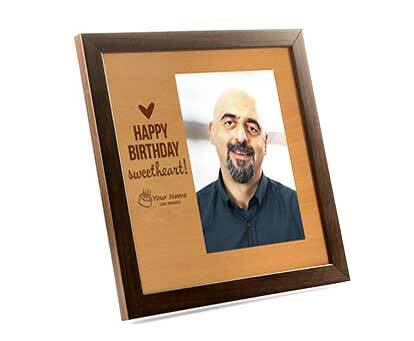 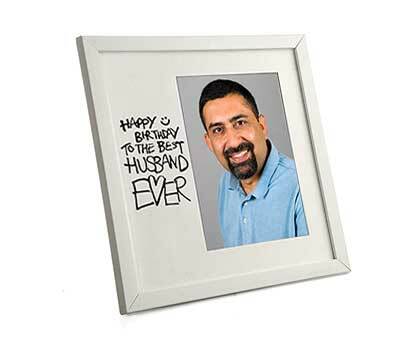 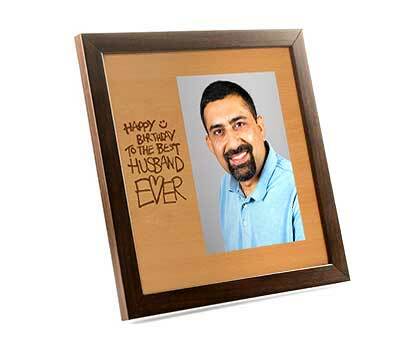 Give a creative and stylish twist to your memories with the custom photo frames. 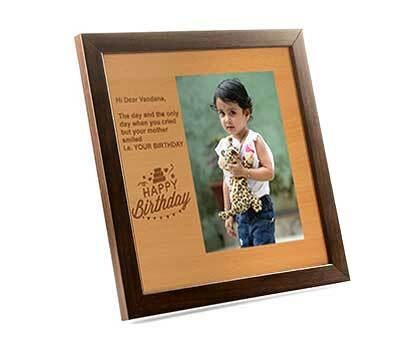 The photo frames also preserve the photos for a longer period of time. 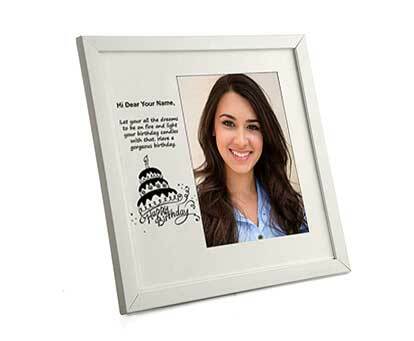 Our personalised photo frames are made of high-quality laminated MDF and PVC which lends them a stylish look to compliment your photos. 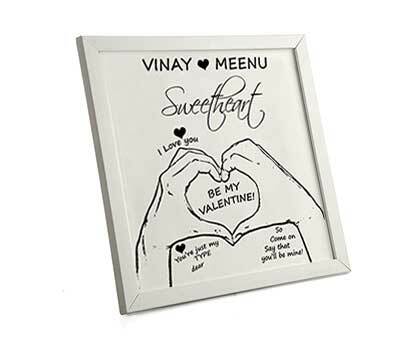 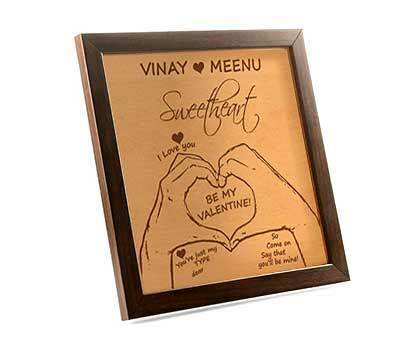 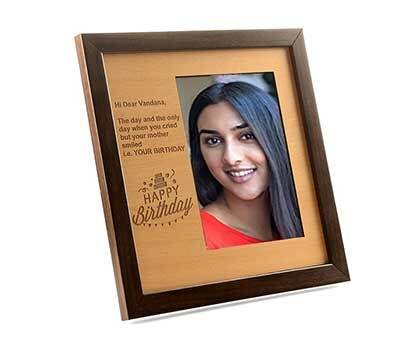 The text is engraved on the laminated MDF and photo is laminated which gives them an elegant finish. 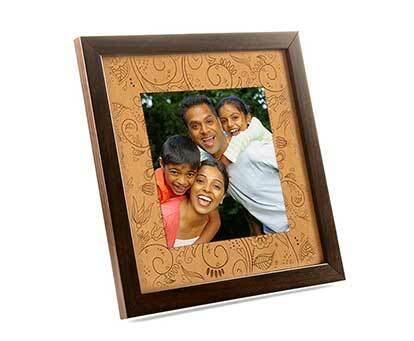 Our customized photo frames can be easily hung on the walls of your house or place of work. 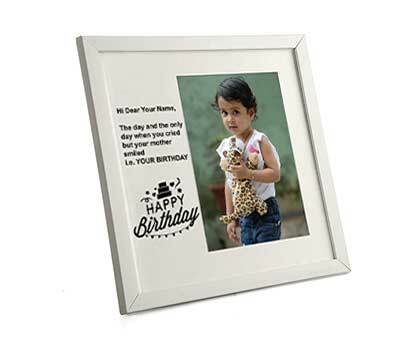 To ensure that all your memories are well preserved, we at PrintBucket, provide you with the facility of creating your very own customized and personalised photo frames online. 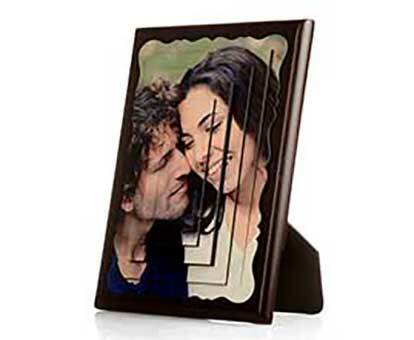 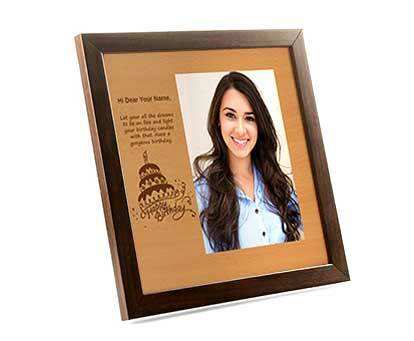 With photo frame printing, the pictures remain well preserved throughout. 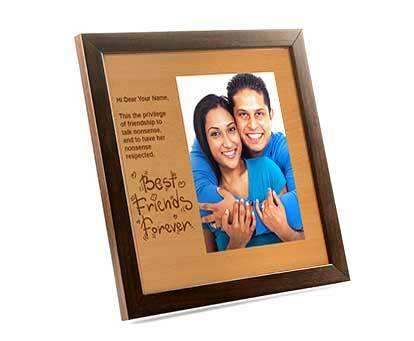 The online photo framing and printing let you customize the style of the photo frames so that it speaks to you. 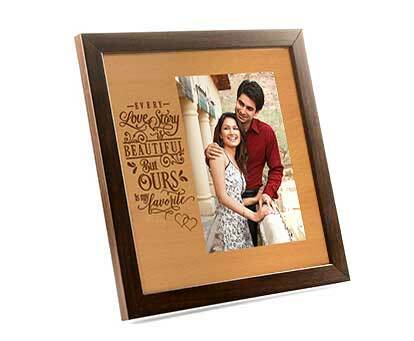 Custom photo frames with a stylish design compliment your interiors as well.